Ever walk into a house and know immediately who Â– or what lives there? Don't let that be you. Your pets, as precious as they are, don't need to overwhelm the house with their unique aromas. 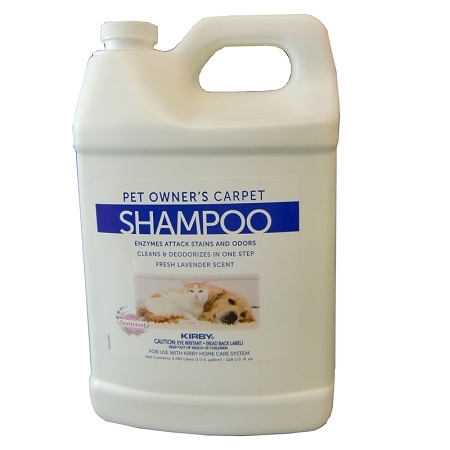 Finally, there's a carpet shampoo that takes care of the dirt left behind by the four-legged members of your family. It not only cleans and brightens your carpet, but eliminates the odors from dogs and cats, too. Our superior soil removal formula deeply penetrates your carpet with deep-cleaning, dry foam action, fortified with enzymes to eliminate pet dander, oils and stains. Product was received quickly. I thought the price was terrific that's why I ordered it from this company. I have used this shampoo before so I knew that I would like it. Good Product, reasonable Price. On a scale of 1-10 this product I rate this product 9. This stuff works very well and smells great!!!! We have 3 Boxers who all live inside with us, as they are family...with that said it is great to have a product that cleans and leaves my carpet and rooms smelling good. 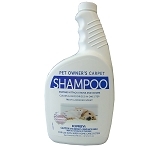 I have used this product for years and as long as I own dogs will continue to purchase it! This product is great! I would recommend it to anyone that has a puppy that has an oops on the carpet. Does a great job. 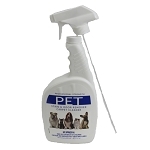 Q: Does this product have the enzymes in it necessary to kill pet urine bacteria? 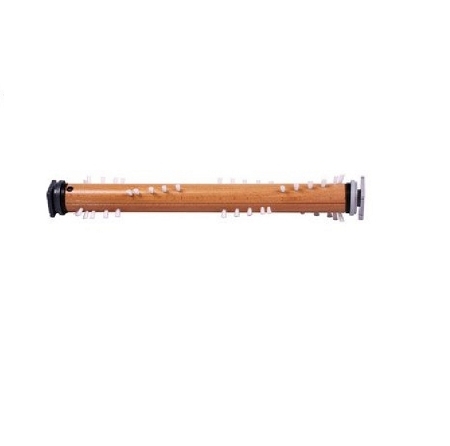 I have tried the regular cleaner in my Kirby shampooer and nothing is workin I am at he point where I want to give my Kirby back and get my old carpet cleaner replaced. It worked better than this. A: It does have the enzymes but if you want something stronger use Odorcide, you can find that on the website. Q: Hello I Have a question for you? I have Kirby G6 I would like to Know if this item work with? Thank you for your time.